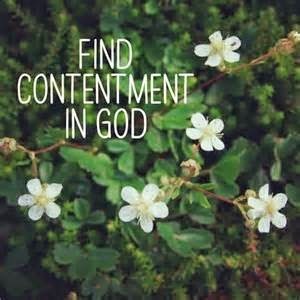 Would you like to be more content in this life? Is it possible to actually practice contentment? 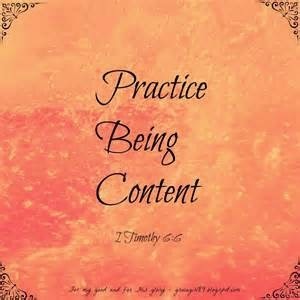 To effectively practice contentment, you first need to take stock of what you find to be of most importance to you. Is it your home, your car, your job, etc., those tangible things of this world? 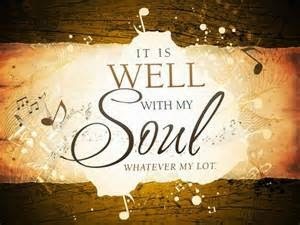 Or is it the love of family and friends, good health, a strong faith, and hope in Christ, the intangible things of this life? Do you count your blessings frequently? If you find that you have work to do in this area (let’s face it, none of us are strong in all of the virtues), then start by counting your blessings.